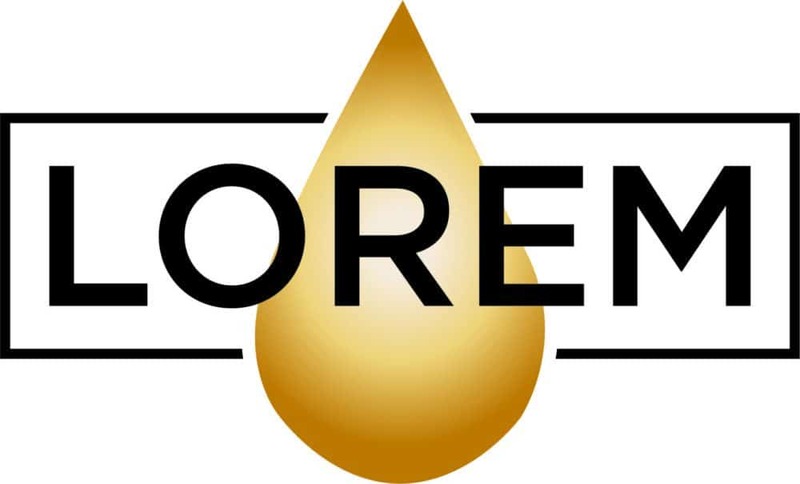 We are delighted to announce that Lorem have chosen The Murray Parish Trust as their chosen charity to support and aim to help us reach our target for our #2MillionSteps appeal. 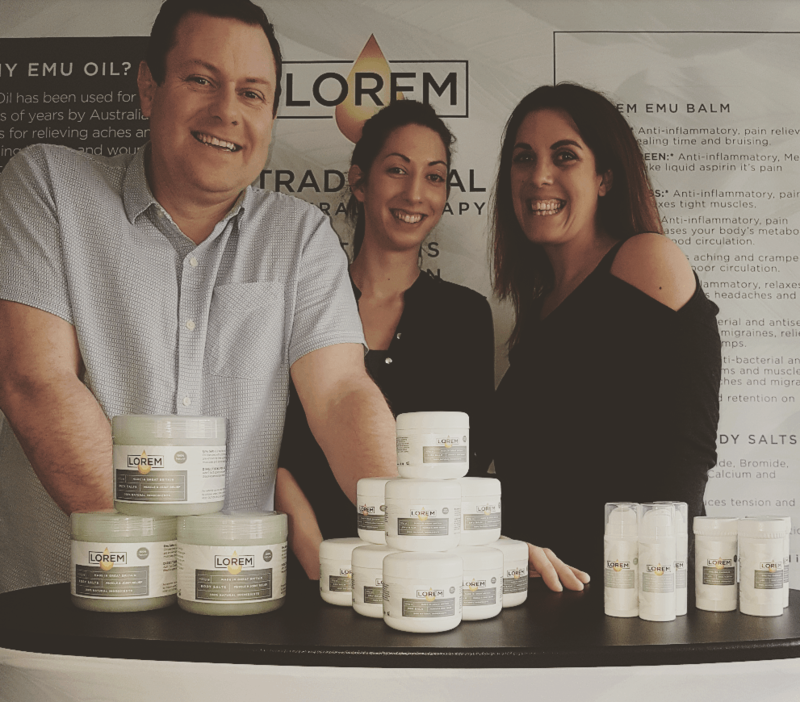 Lorem based in Alresford, Hampshire loves all things natural. 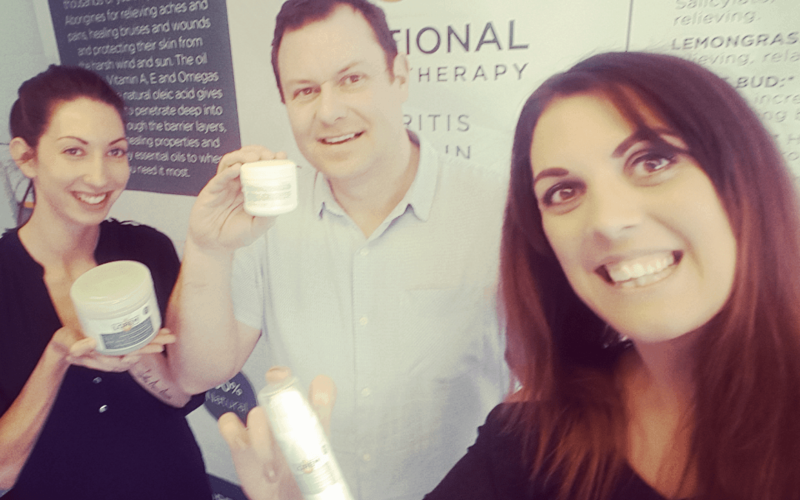 Our vision is to provide natural alternatives to aid pain relief and care for the skin. We want to make people aware of what they are putting into their bodies and inspire them to live naturally. 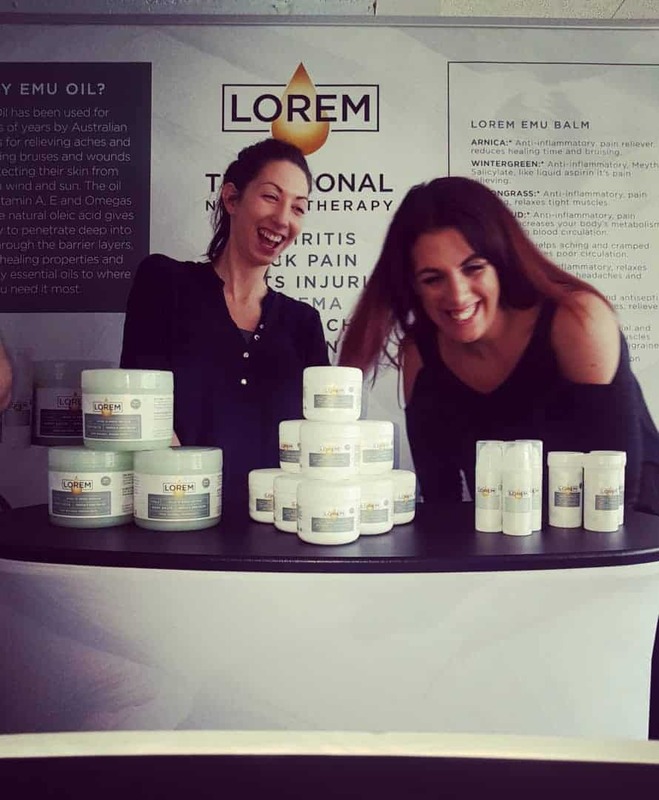 Our products have been developed by combining natural Australian Emu Oil with our unique blend of essential oils known for their healing abilities in conditions such as arthritis, fibromyalgia, back pain, sports injuries, exzema, dermatitis and other body and skin related conditions. 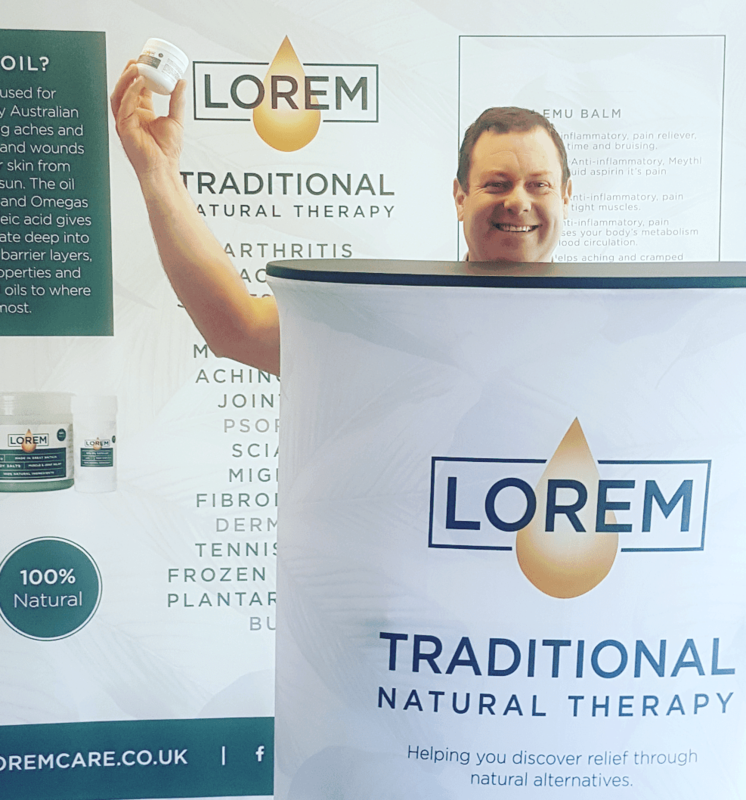 Support from local businesses like Lorem is extremely important to The Murray Parish Trust and we are looking forward to working with them on our #2MillionSteps appeal – Watch this space! Get involved – Find out how you can help with our current campaign to build a brand new Children’s Emergency Department at Southampton Hospital. Fundraising ideas and more HERE.